The KZG MA-I Mid-size cavity back head provides a great combination of accuracy and control. The MA-I irons are designed for the avid player. The mid-size cavity back head provides a great combination of accuracy and control. They are also a perfect fit with either our MW-I or MWC-I wedges. 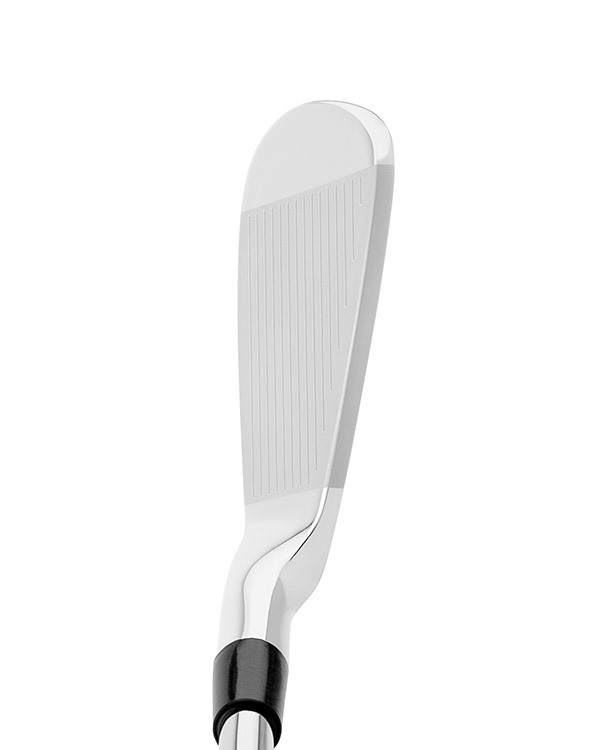 The M-Series Irons are triple forged for an incredibly soft feel and are our most popular forgings. Three different M-Series Iron models are currently available: the ME-I, MA-I and MO-I. Each model is a different head size but can be ‘mixed and matched’ to create a seamless set. 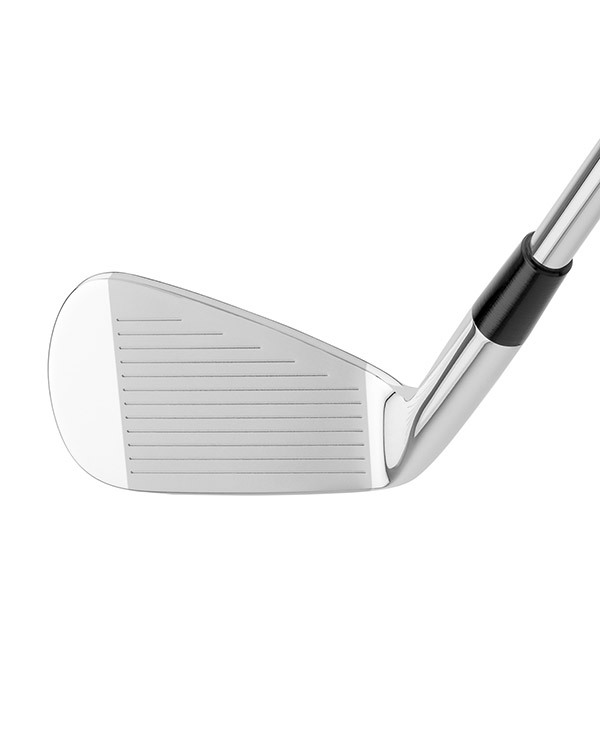 For example, a mid handicap player who struggles with his long irons may opt for the MO-I in #4-6 and MA-I in #7-PW. 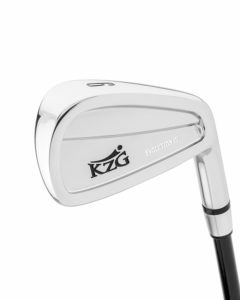 A KZG Dealer will determine if either a standard or blended set is best suited for each person’s game. 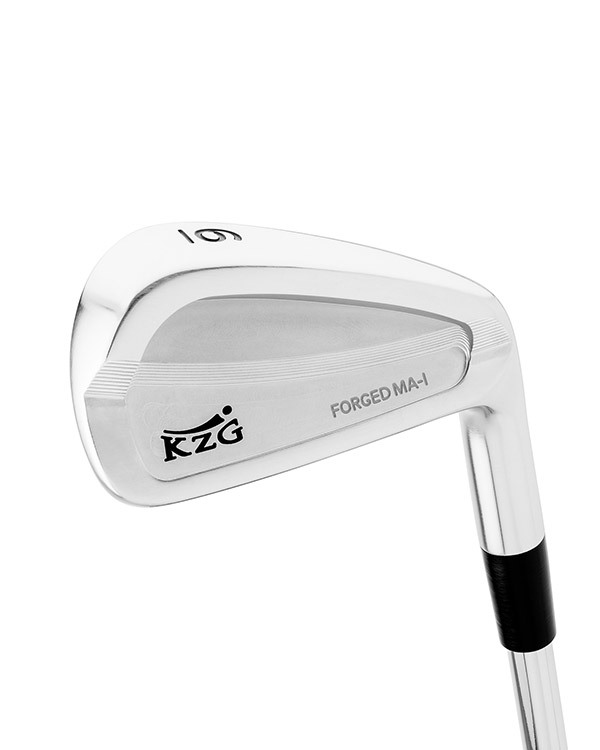 The KZG MA-I irons are great for single handicappers who are looking for a classic forged shape without losing performance.